Moved from Whitby to Kingston Ontario Movers we’re very professional and easy to communicate with at the time of loading and unloading our furniture. Booking agent also highly professional and completely in control of the move from start to finish. On a scale of 1 to 10 I would rate the experience as a 10. Moved household furnishings from storage to new apartment. Done on time within $50.00 of estimate. Crew was really polite and careful. We were moving a lot of antiques . Thank you for your awesome review. 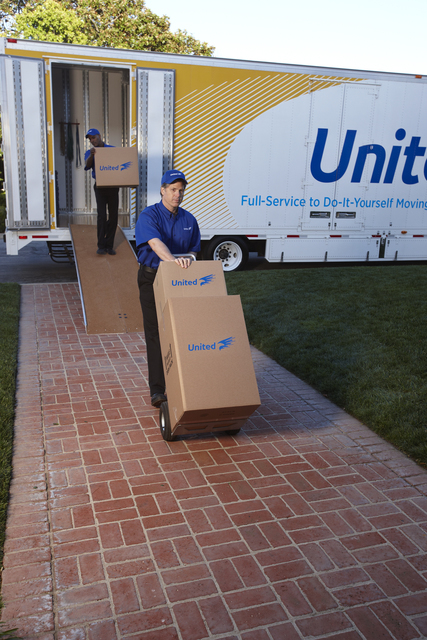 We do our best to make every move the perfect move. If you ever have a need you move again in the future, I hope you will consider allowing abbeyWood Moving the opportunity to quote on your relocation needs. The move from house to condo went efficiently and smoothly. The initial assessment and estimate by their moving consultant Judy Webb regarding timing, weight and cost ended up being very accurate. Four men with a large moving van appeared at the appointed time and moved everything very diligently and carefully. They also complied with our requests and provided additional help where needed. Judy acted like our own personal concierge addressing all our concerns in a prompt and professional manner. Thank you for your awesome review. We do our best to make every move the perfect move. If you ever have a need you move again in the future, I hope you will consider allowing abbeyWood Moving the opportunity to quote on your relocation needs. We will do our best to make your next move a 10 out of 10! Thank you for your awesome review. We do our best to make every move the perfect move and we are appreciate that you have chosen to move with abbeyWood again. When and if that future move happens, I hope you will consider allowing abbeyWood Moving the opportunity to quote on your relocation and we can maintain this special relationship. AbbeyWood did a fantastic job with my move from old to new home. The move was completed with the scheduled time. Great team to work with. Thank you for your awesome review. We do our best to make every move the perfect move and we are appreciate that you have chosen to move with abbeyWood on several occasions. If you ever have a need you move again in the future, I hope you will consider allowing abbeyWood Moving the opportunity to quote on your relocation and we can maintain this special relationship. I was extremely impress with the three man crew as they stayed until all of my furniture in my new place was where l wanted it! 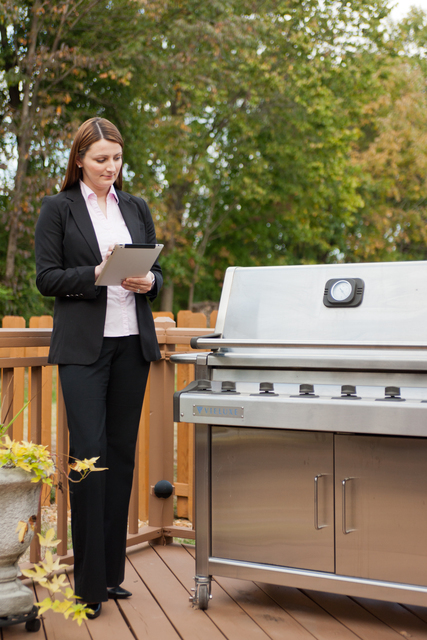 All of my things were moved with knowledge of the needs of the customer, and intent on good service. I could not have been more impressed and will definitely recommend your services to my friends and my real estate agent! Abbeywood Moving & Storage provided excellent service from assessment of 5e needs of the home move through to completion of the move. Judy Webb was most knowledgeable and professional and provided great customer service. The team of Mark, Chris, Reno and Dustin were early and very organized on move day facilitating a smooth move both at the loading and unloading phases of the move. Additionally, Mel and Nathan provided solid support from the company. Thank you for your awesome review. We do our best to make every move the perfect move. It was a move from a house to condo and I could not believe how quick and efficient they were. I will be highly recommending them to friends and family for any upcoming moves. abbeyWood Moving & Storage specializes in a full range of moving services including local & long-distance moving, packing, storage and commercial moves. 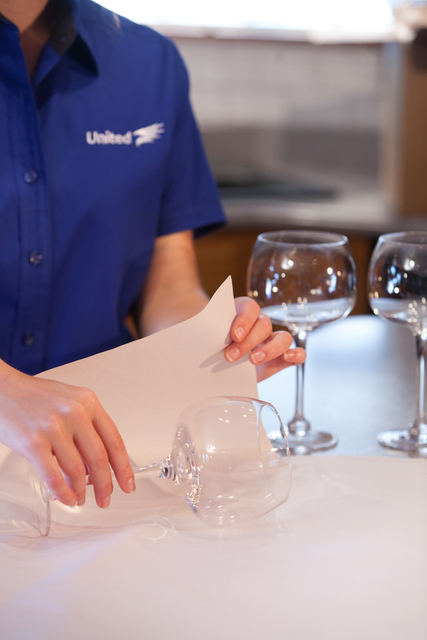 We understand that moving can be stressful-- it is our mission to make your move as smooth and hassle-free as possible. 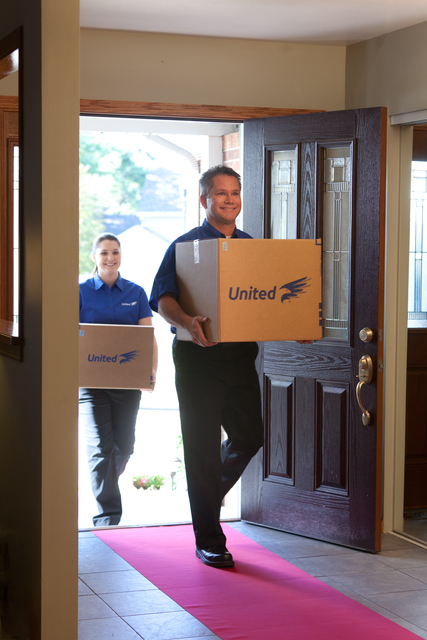 Whether you are a corporation moving your entire staff to a new location, a business needing to move your equipment without missing a day in operation, an individual embarking on a complex international move, or just a family moving into your new home – you're all looking for a moving company you can rely on. abbeyWood Moving & Storage Inc. provides a complete moving solution to both residents and businesses, and is a reliable Toronto mover you can trust. Our business started as a local family owned Toronto moving company-- now, we service all of Canada, the United States and beyond. At abbeyWood Moving & Storage Inc. we have been helping all kinds of people and businesses, in as many different situations as you can imagine, get their belongings to places near and far, and we have been doing it for over 4 decades. That's a lot of moves! Through our long history we have learned that one thing is important to you above all else: Trust. Some of the services we currently offer include local moving, cross-border moving, international moving, household moving, packing, storage, store fixtures and roll-outs, fine arts and museum exhibits shipping, trade show shipping, special commodities transportation, office and industrial moves, expedited freight shipping, office furniture and equipment shipping, and high value product shipping (medical and scientific equipment, computer and telecommunications equipment, commercial print equipment). 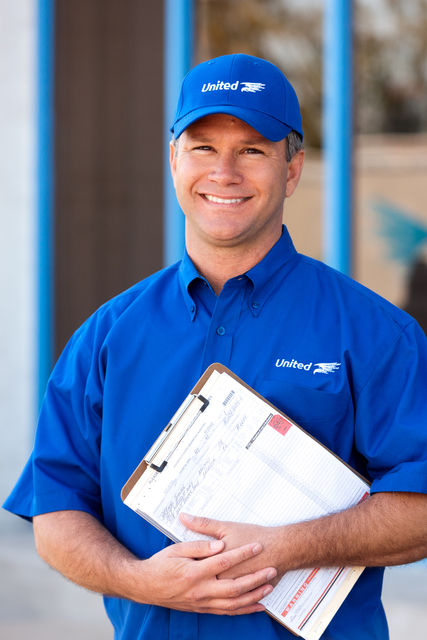 We are a proud member of United Van Lines, Mayflower Van Lines, AMSA and CAM. We are also participating in C-TPAT and Partners in Protection (PIP). Our specialties include local, long distance, international, and cross-border moving, crating & packing services, bonded and climate controlled warehouse services, and special commodities transportation.